It has been a bit frigid this past while, no question about that. But with temperatures set to rise a little, there’s nothing like a winter festival to draw the crowds. 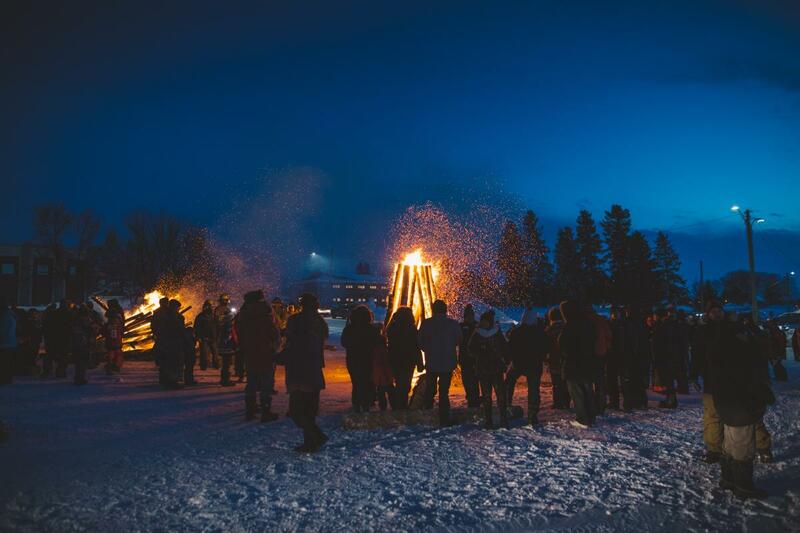 This weekend, Festival du Voyageur begins. And to add to that chaleur, it just happens to be Valentine’s this week. This, we hope, will put you in the right frame to enjoy what’s hot in Manitoba. 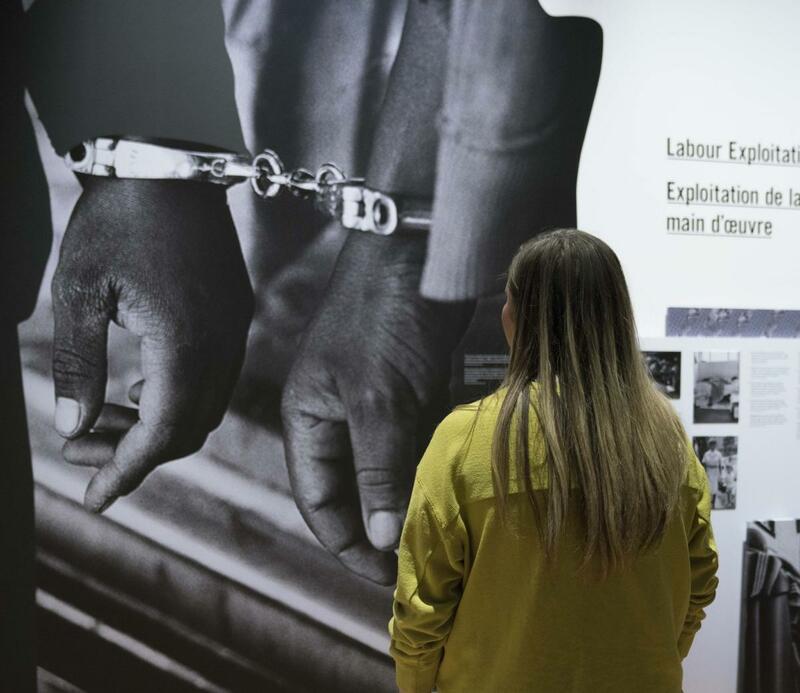 Drop in for a guided tour of Mandela: Struggle for Freedom. During this 60-minute experience, families will look at Nelson Mandela’s life and work defending human rights, plus his connection to Canada—where he is an honorary citizen. It’s ideal for adults visiting with kids aged 6 and up. Younger children are also welcome. Shakespeare&apos;s timeless tragedy is given a beautiful and thought-provoking telling in this masterpiece of dance and drama. Celebrate Valentine&apos;s Day with the greatest love story of all time! Discover your joie de vivre! Where else can you find indoor and outdoor kids activities, toe-tapping concerts, the best French-Canadian food, an International Snow Sculpting Symposium, a Wood Carving Challenge and a historic fur-trade fort filled with costumed interpreters? 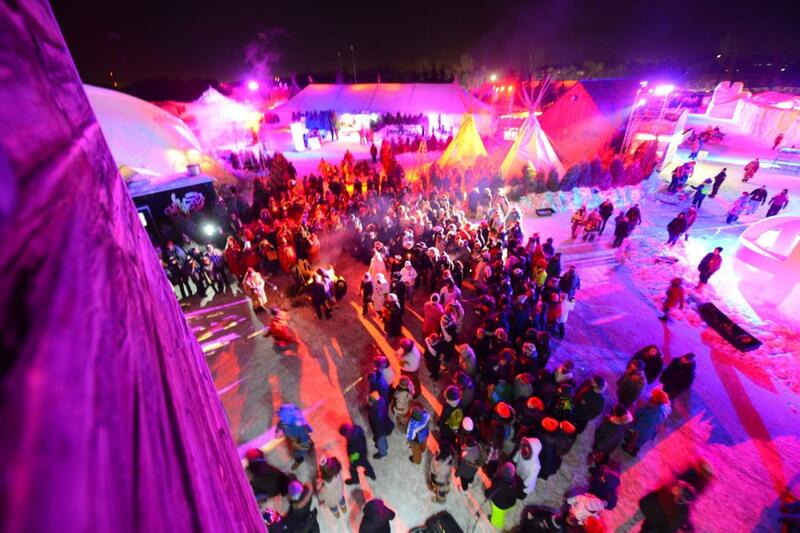 Discover your joie de vivre at the milestone 50th edition of Festival du Voyageur. Louis Riel Weekend, Riding Mountain – A full weekend of activities await you thanks to the Friends of Riding Mountain Learning Centre. Voyageur Day, Stonewall – Get to know what the life of the voyageur was truly like at Oak Hammock Marsh. 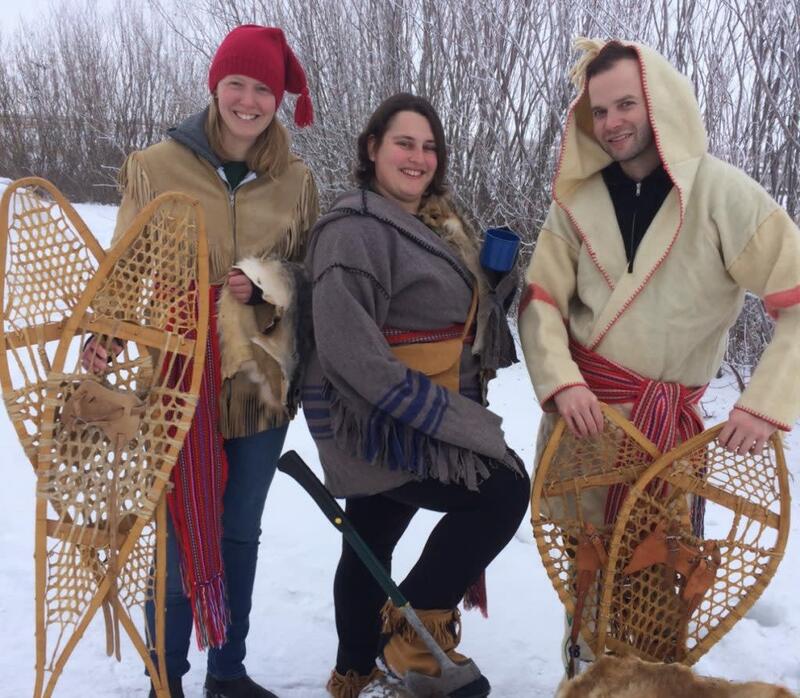 Louis Riel Day Celebration, Dauphin – Head to this annual event packed with indoor and outdoor activities at Fort Dauphin Museum. Franco-Fun Day, Winnipeg – Celebrate French-Canadian culture at the Children’s Museum. 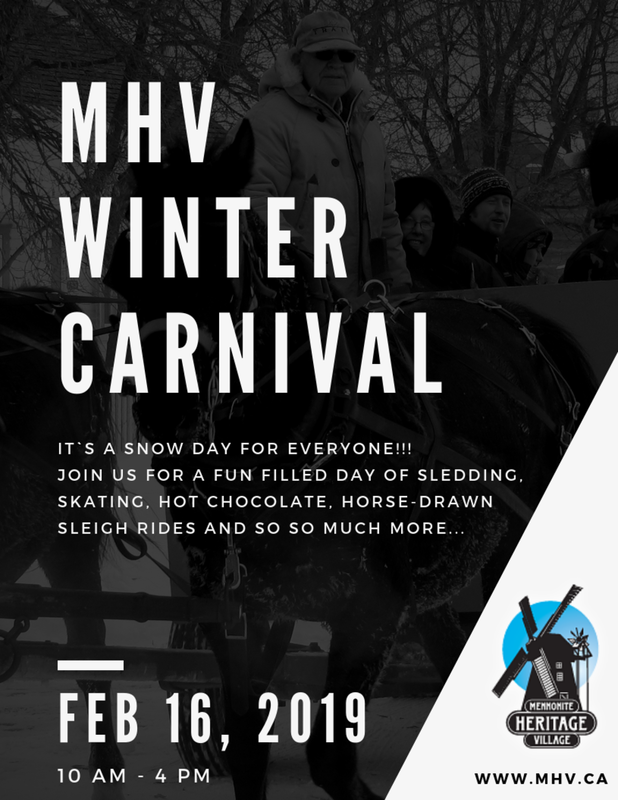 Louis Riel Day Celebration, Austin – Enjoy horse-drawn sleigh rides and a light show in the Homesteaders’ Village at the Manitoba Agricultural Museum. Snow sculptures have been a part of the Festival du Voyageur tradition since inception and a new exhibit, 50/30 Years of Ephemeral Pleasure seeks to highlight the art form and its process. Through a collection of pictures and videos, this exhibit pays tribute to carving artists from Manitoba and around the world who have shaped the identity of the biggest winter festival in western Canada. Return to the period of the pioneers at the Northern Manitoba Trappers’ Festival in The Pas! 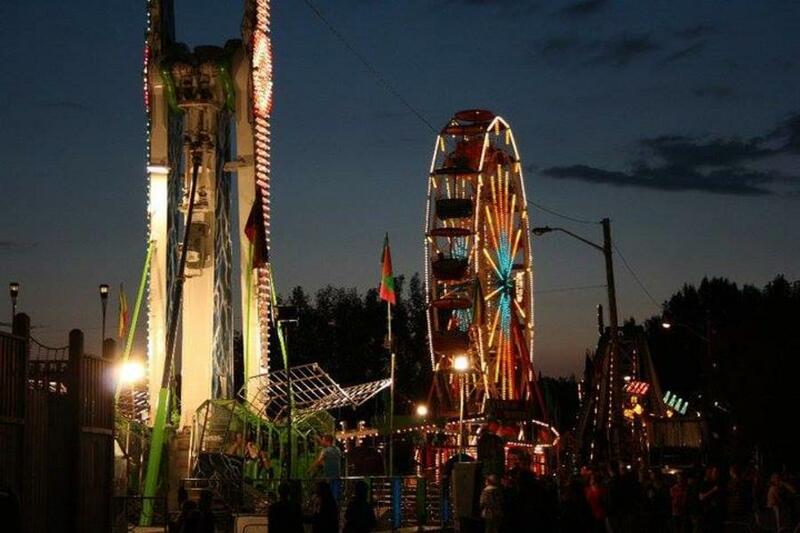 There will be no shortage of excitement with activities that range from dog races to ice fishing, chain saw events to bannock slap street hockey. And of course, this festival wouldn’t be complete without the coronation of the King and Queen Trappers and a Fur Queen. Looking to get away for a special occasion, or just for the fun of it? Aaron’s on the Lake is the perfect spot. 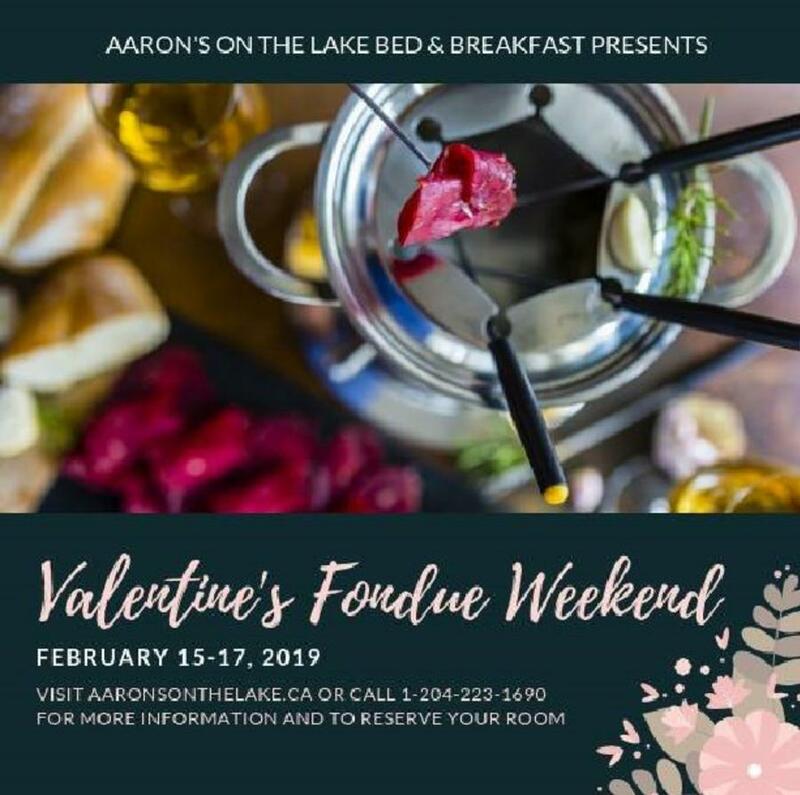 The bed and breakfast will also be hosting a Valentine’s fondue weekend. For more information, or to book your next “staycation”, visit the website. 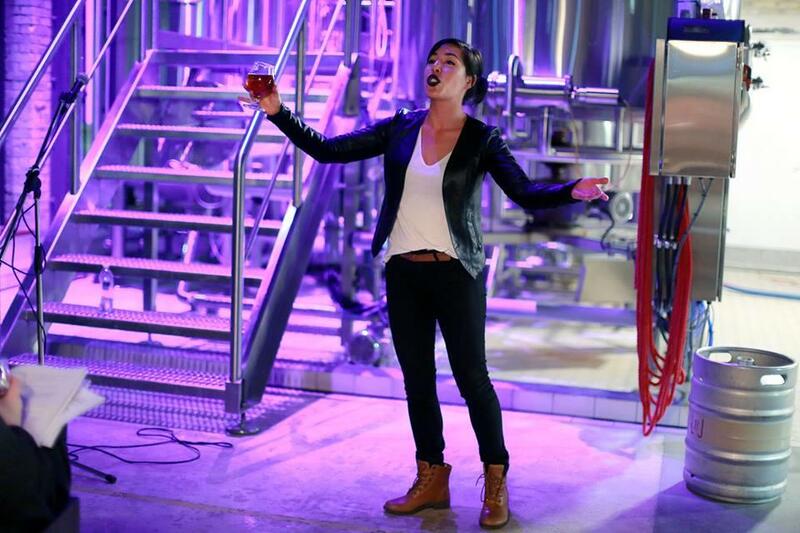 Flipside Opera is back for a second season of Opera by the Pint. Make your way to the Little Brown Jug Brewing Co. for drinks and spontaneous opera, where emerging and established artists will perform unrehearsed. Opera newbies and devotees are equally welcome. Entry to this event is free of charge. For more details, send email to Flipside Opera. For those parents with kids who like to get out even in the winter, Winnipeg Cinematheque is hosting Cabin Fever: Free Films for Kids! 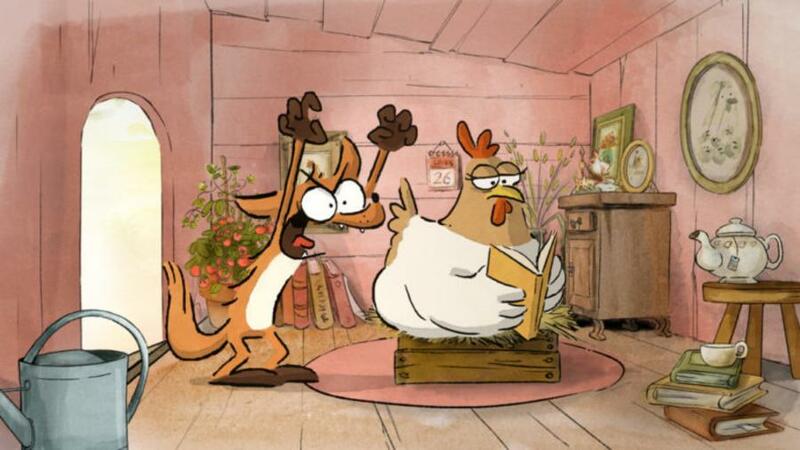 This week’s film, The Big Bad Fox and Other Tales, begins at 3 p.m. on Sunday and parents and kids are advised to be seated early. Looking for an interesting movie experience? Winnipeg Cinematheque offers some of the best in Canadian and foreign films. 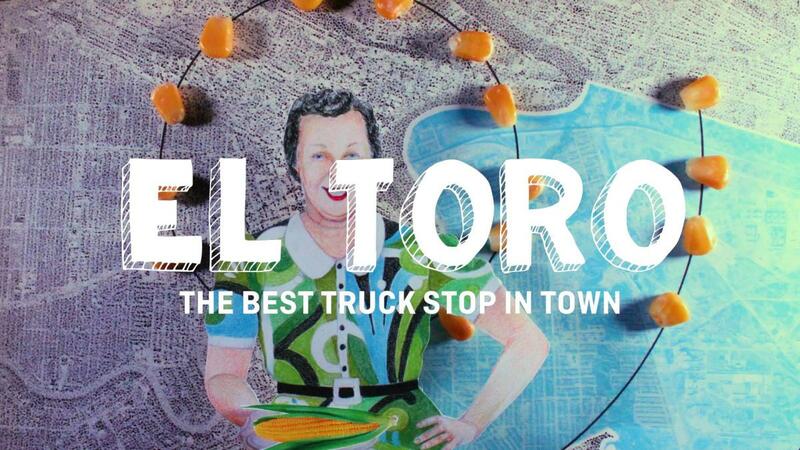 This week’s lineup includes 2018 Canadian short film, El Toro, by director Danielle Sturk. 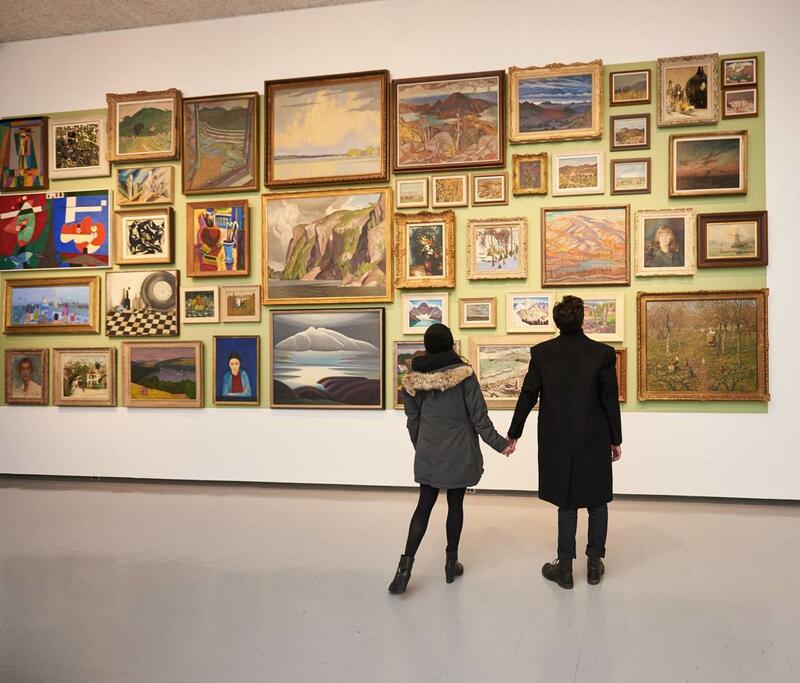 The Winnipeg Art Gallery is hosting a signature dinner and tour just in time for Valentine’s. If you’re still shopping around for ideas of how to celebrate, this event is the perfect fit for art enthusiasts and foodies and will feature a three-course meal, followed by an exciting guided tour in the exhibition galleries. It may be wintertime, but that hasn’t stopped the farmers’ markets from popping up at various locations across the city. 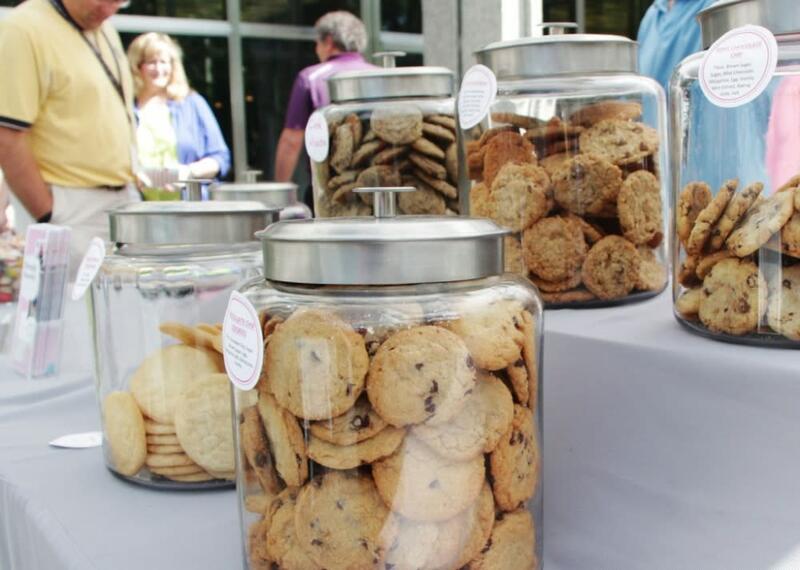 The Downtown Winnipeg BIZ is once again hosting its Downtown Indoor Farmer’s Market, this time at Cityplace. Royal MTC is taking the show on the road. This time to Neepawa, Western Manitoba Centennial Auditorium, and Minnedosa. 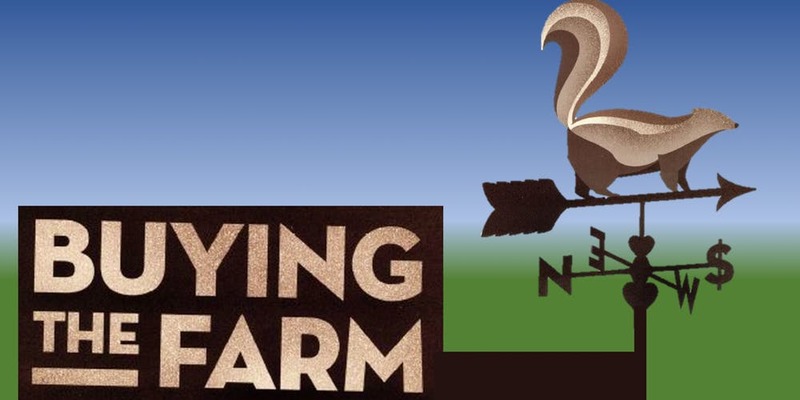 This production, Buying A Farm, focuses on 60-year-old farmer Magnus Bjornson, who has never married and relies on his whip-smart niece Esme Van Fossen for help around the farm. But as Magnus’ health declines, a real estate developer swoops in ready to make an offer on the farm, and changes are inevitable. 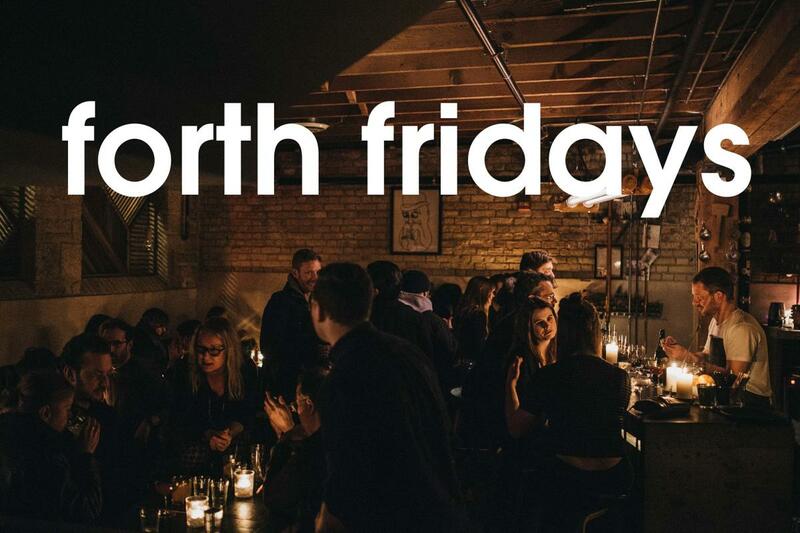 Forth is making Fridays all the rage with DJs, cocktails, and all the trappings that make it one of the Exchange District’s most happening spots. Make your way to Forth for DJs AOKS, Chairman Au, and special guests from 10 p.m.
Test your mettle against the elements in a do-it-yourself active outdoor event. 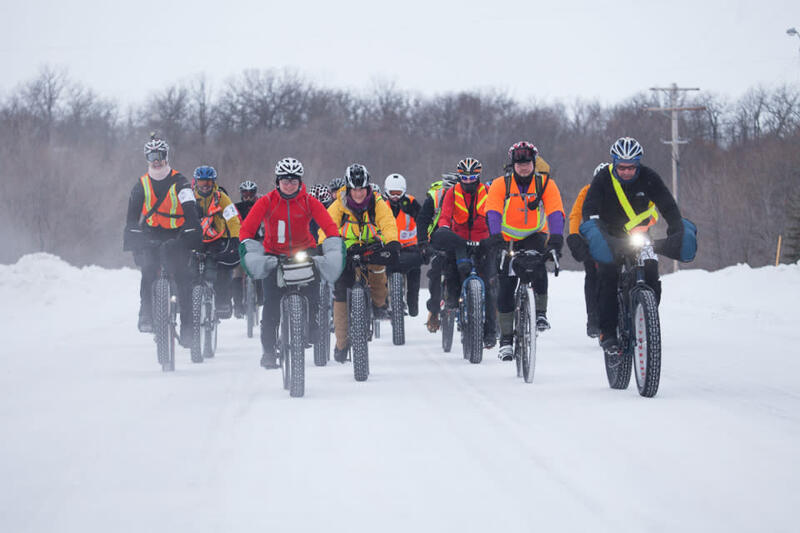 Actif Epica celebrates the ingenuity of human perseverance and takes place along the Crow Wing Trail in southeast Manitoba and included biking and ultra marathons at up to 200 km over a two-day period. Weekends are made to be enjoyed in the company of family and friends. This weekend is no different and Winnipeg Beach is the place to be with an ice fishing derby, a fish fry and fireworks on the lake. The Mennonite Heritage Museum is hosting a day full of fun. Bring the entire family to enjoy sledding in the snow, skating on the ice, hot chocolate to take the edge off. There will also be horse-drawn sleigh rides and much more thrilling activities. If you’re intrigued by winged creatures, then you’re not going to want to miss Oak Hammock Marsh’s Birding Hour. 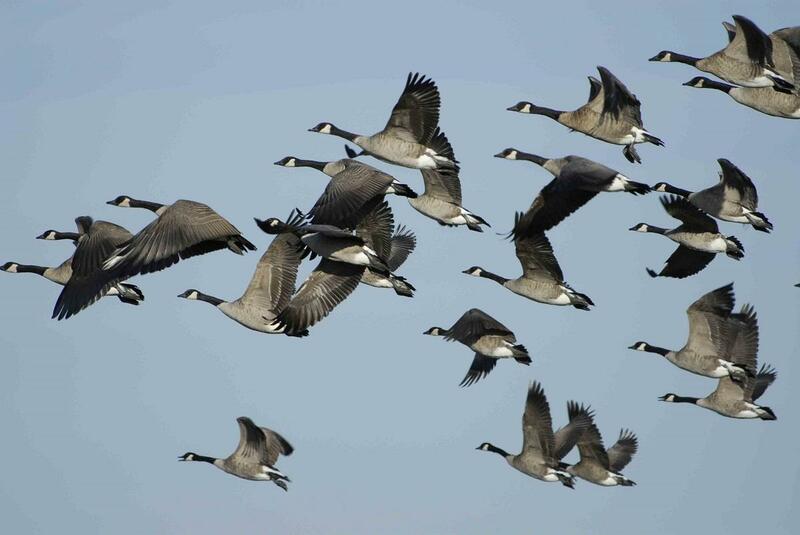 Learn about the courtship rituals of mating birds with resident naturalist, Paula Grieef. 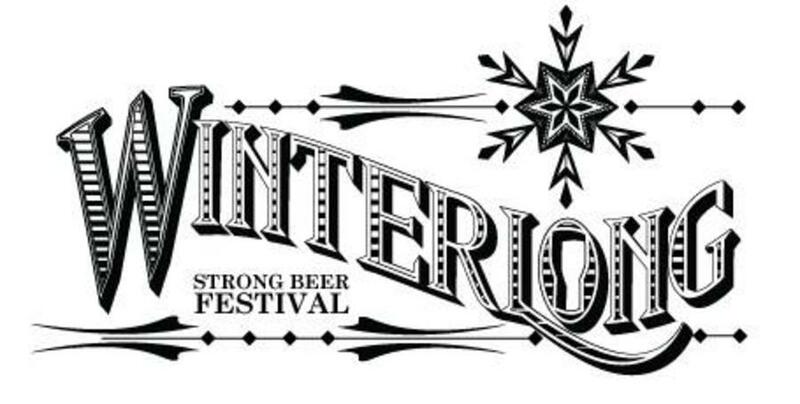 The Winterlong Strong Beer Festival is in its inaugural year. This new event will feature 12 Winnipeg breweries that have collaborated to bring a truly local sampling event with lots of small batches and event exclusive brews. 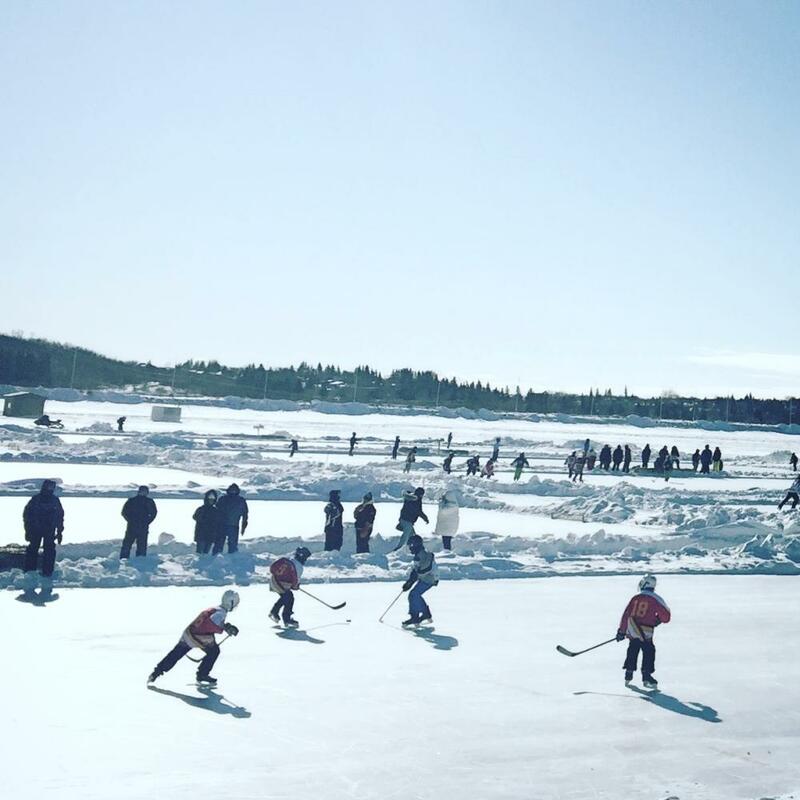 Minnedosa Lake is where you’re going to want to be with the family for its Skate the Lake event. The two-day pond hockey tournament will support the community’s efforts for its proposed new recreational facility. 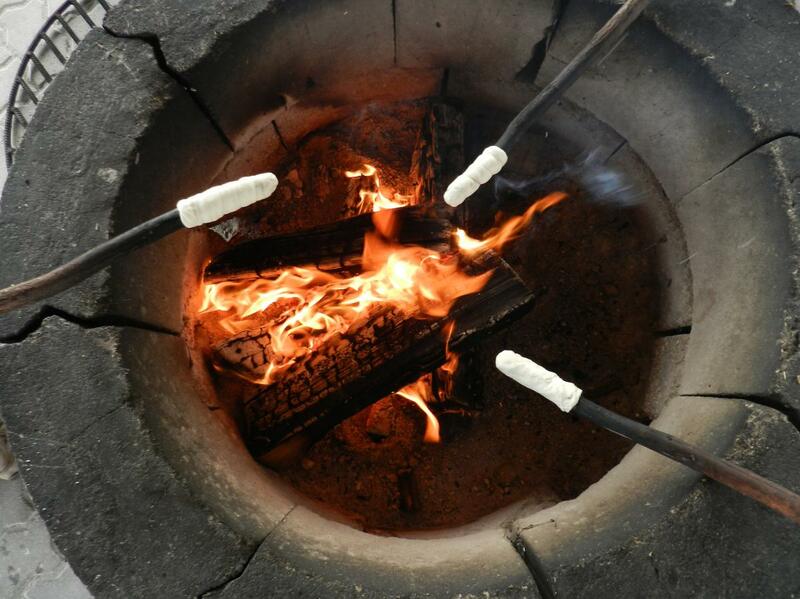 Spend some time with the storytellers of FortWhyte as they share stories fireside with marshmallows to sweeten things up. If you prefer something a little more in the realm of an adventure, FortWhyte Alive’s self-guided experiences are the perfect way to get outdoors and enjoy nature-inspired activities. 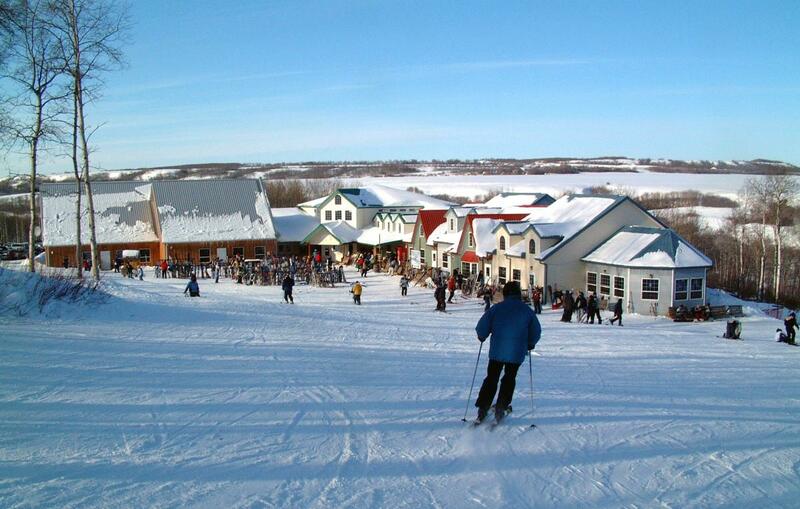 Asessippi Ski Area and Resort is all about bringing the fun to your visits and they’ll be bringing the fun with an action-packed February long weekend. Henrik Ibsen’s A Doll’s House may have been the scandal of its time some 100 years ago, but it’s still relevant today and is the feature event of the Master Playwright Festival for 2019. The festival winds down this week, but for a list of productions still left, visit the Royal MTC website. 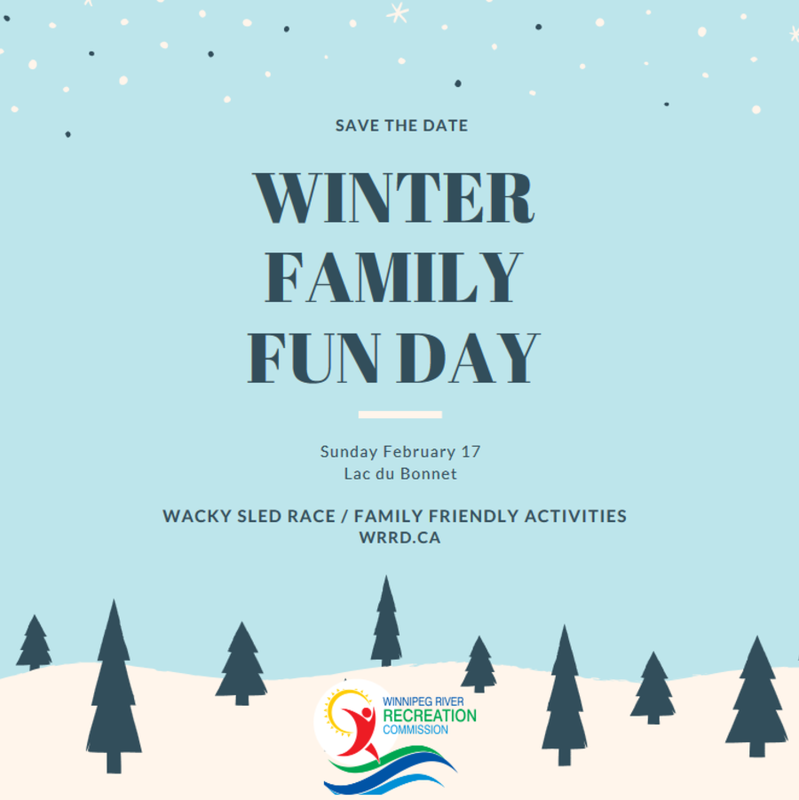 Lac du Bonnet invites you to join the community for its family fun day. All the activities are free, including the pancake breakfast. There will be free bannock making at blueberry rock and opportunities to ice skate, so bring your skates along. 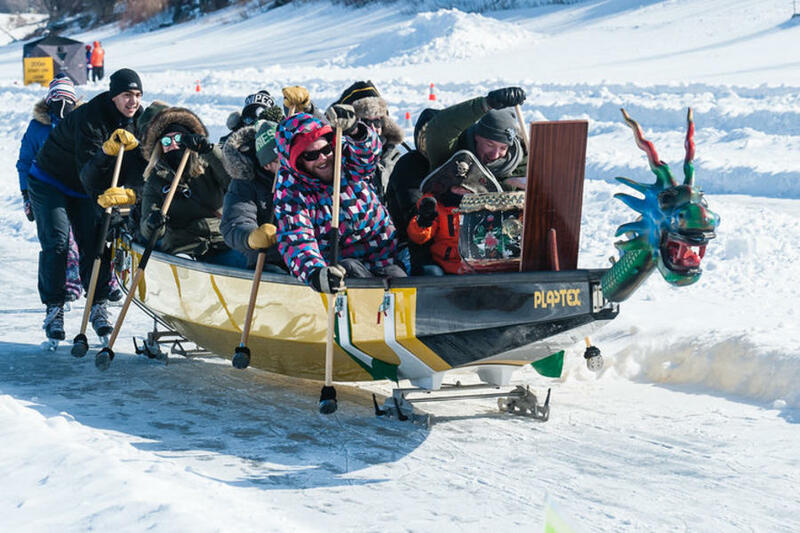 Summer may be a little ways off, but that isn’t stopping The Dream Factory and the Manitoba Paddling Association from hosting The Manitoba Ice Dragon Boat Festival. This Sunday, head to the Manitoba Canoe and Kayak Club with your team of 10 to 12 members, or simply to enjoy the exciting event as it kicks off.